*Housekeeping: please know that these hauls are only made possible by the small affiliate income that I earn from the sales generated by them. I personally buy each piece so that I am able to try it on and give an honest, real time review for you guys. If you want to ensure that I am given credit, please avoid checking out within the Amazon app (it cancels out our credit, so only Amazon benefits) and make sure that you’ve clicked on one of my links before checking out. Thank you so much for considering this, I’m happy to keep growing these posts! Starting off with some AMAZING athleisure! These joggers are uber soft and great for lounging. Not too heavy and come in some great basic colors. I’m loving the army green. Make sure to keep your regular size in these and if you are ever on the fence, size down. Super Soft Joggers ($28, 4 Colors) | I sized up to a M in these and they were too big. Stay TTS. Ok let’s chat for a second about this new performance activewear line by Amazon. IT’S LEGIT GOOD! There are tons of customizable options and they’ve thought of all of the details. 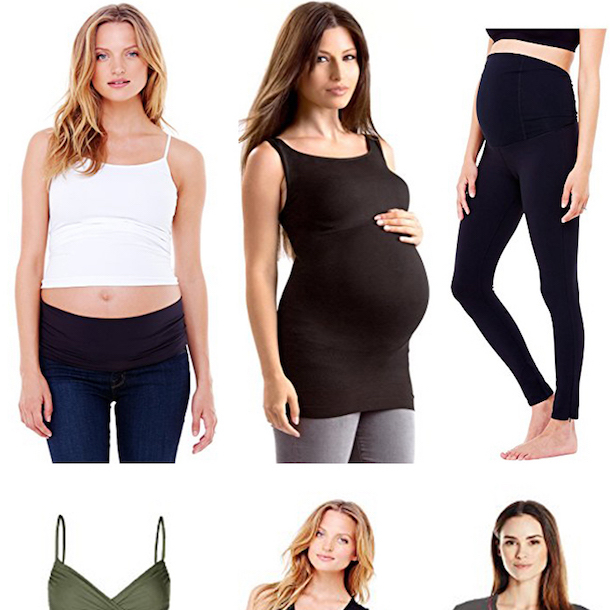 These leggings are flattering AND functional and have 3 super convenient pockets to store keys, iphone, etc. Also, these racerback tanks come in two packs and are also great basics to have to use for working out or casual wear. Performance Running Leggings (Highwaist + Medium Waist) | PRIME DAY HALF OFF! One of my favorite pieces from the haul (solely because I think I’ll reach for it nearly everyday this Fall) is this pullover. 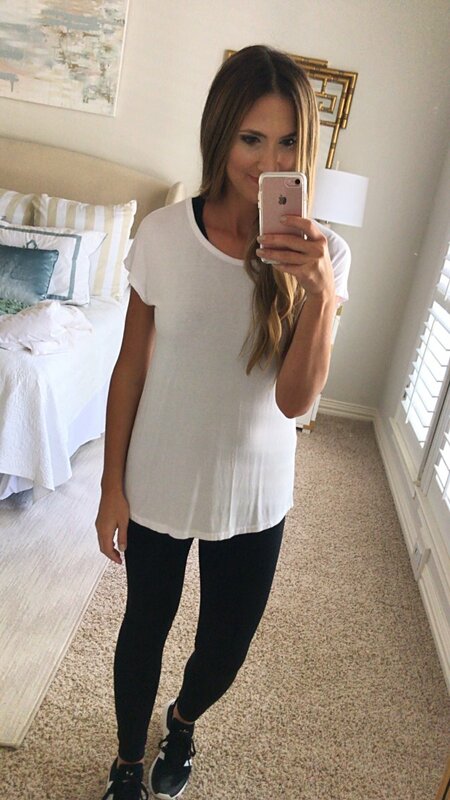 It’s soooo soft, not too heavy and is very easy to throw on over a tank and wear with leggings. I love that the side slits that give it a flowy feel. It comes in 3 colors and I will probably end up owning all 3. I went with the M for a tiny bit of extra room. Another huge #momwin piece is this funnel neck pullover! It can easily be worn with leggings OR jeans and is a fun lightweight topper piece. Throw it on over a workout tank or front tuck it into distressed jeans. Another piece that I’ll probably own in multiple colors! Performance Running Leggings (Highwaist + Medium Waist) | HALF OFF ON PRIME DAY! Here’s another (less expensive) pair of performance leggings. I like the above ones a little better, but these are also a good option. They have a wide waistband and offer a little bit of compression. They are not marked at all so you could also wear these casually with tunics and boots. Crossback Yoga Top | Wearing a M here, but would prefer a S.
Less Expensive Performance Leggings | Wearing a Small here. I’ve shown these two tops before, but thought that they were worth sharing again while we were talking athleisure. 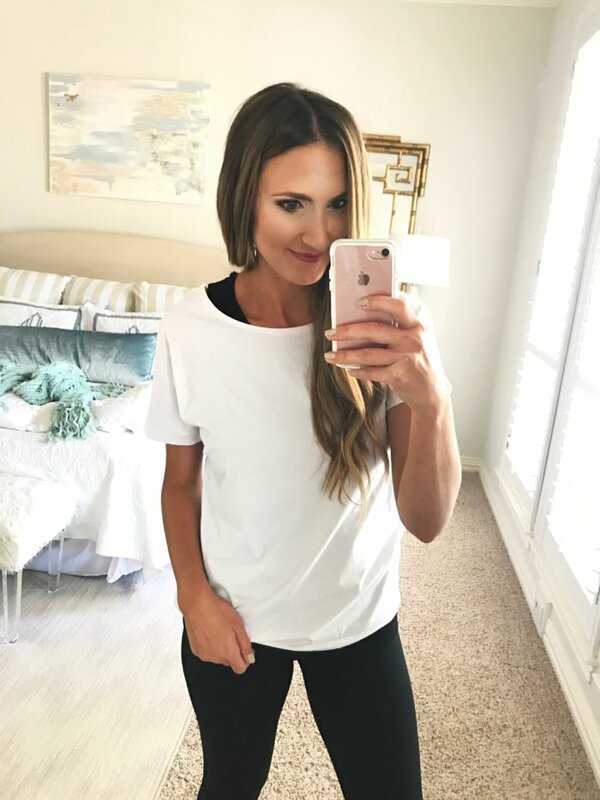 They are great athleisure top layers and perfect to throw on over more fitted workout tops. This tunic lived up to my hopes and dreams for it! It’s swingy but the high neck and cut in shoulders still make it flattering. 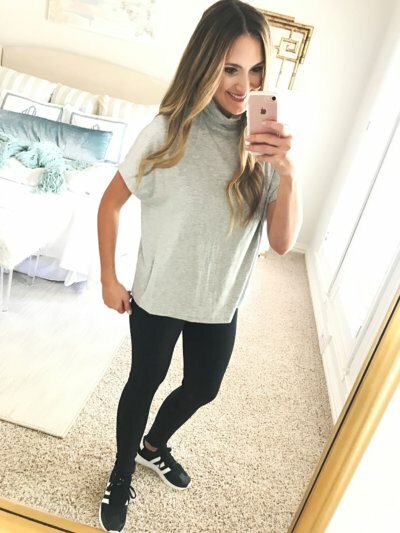 I love that it can be worn with leggings for athleisure or with skinny jeans for casual. It comes in a TON of colors (#buymultiples) and gets rave reviews, especially for the $15 price. 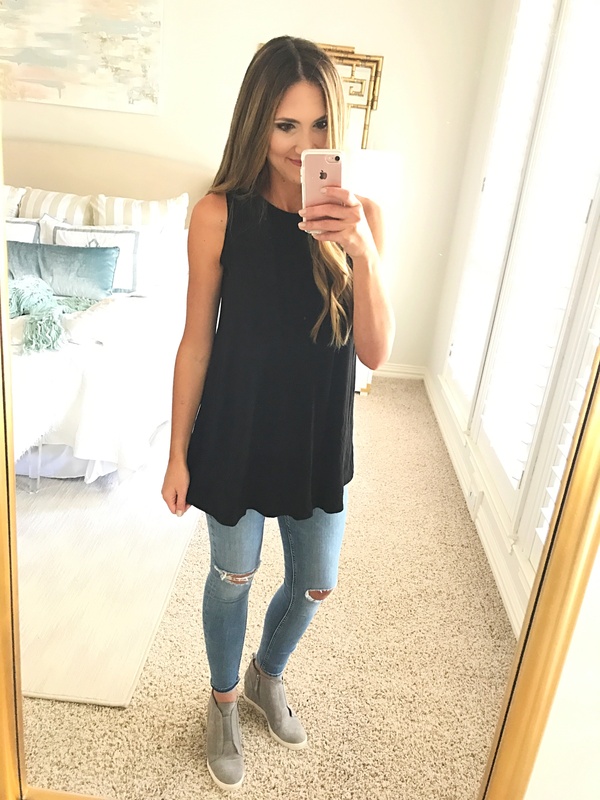 Swing Tunic $15 | Tons of colors + great reviews! 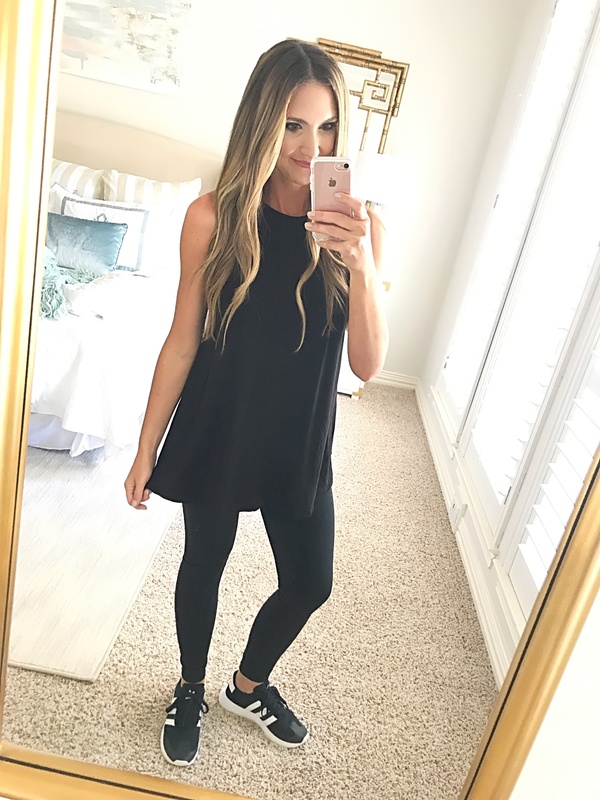 I was most shocked by how much I loved this Black V Neck T Shirt Dress! I normally don’t love cotton t-shirt dresses because they pull across all of the wrong places, but this one didn’t at all. It flowed nicely while still offering a great body skimming shape. It’s a great (and super inexpensive!) 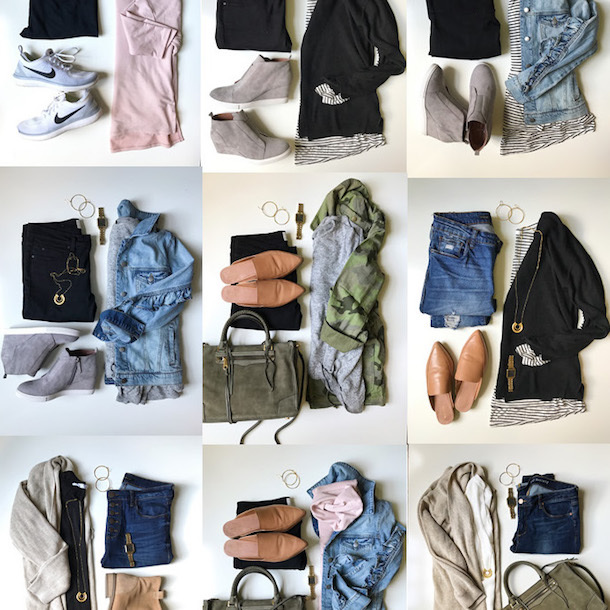 transitional piece that you can wear now + later…see below! Where are all of my 9-5 mamas?!?! This wrap dress looks like a super expensive DVF wrap dress and is a whopping $36 on Amazon! It’s flattering and this print is so on trend! Definitely a favorite of mine from the haul—this jumpsuit is AMAZING!!! 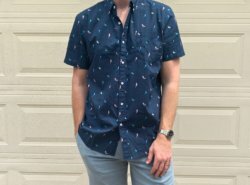 It’s uber flattering (and a little va va voom), easy and lightweight to wear and comes in quite a few colors to covet (I will definitely be buying more)! I’m 5’9 and it’s long enough and doesn’t pull through the torso (tall girl win!) and the price is unreal! Wear it on a Summer date night, girls night out, or even throw a denim jacket on with it and wear it casually. 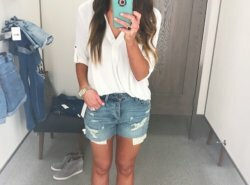 I wanted to post some easy + inexpensive Summer tops since Summer is far from over! 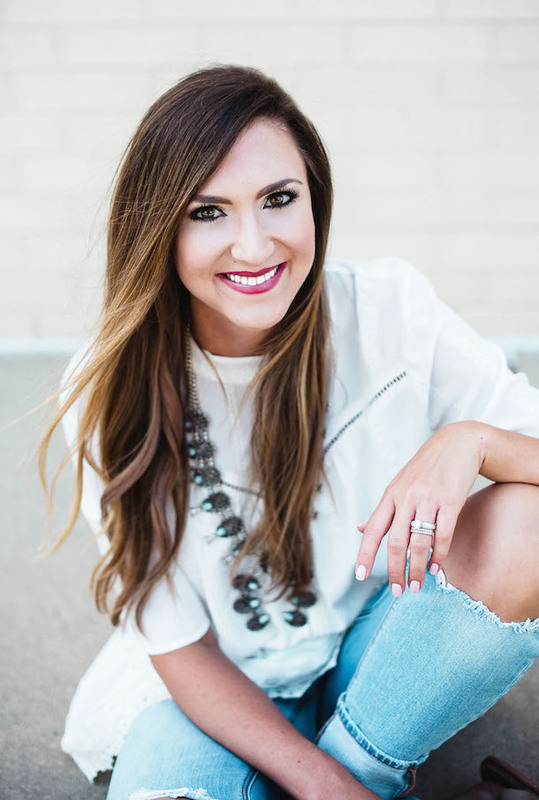 Here are a few easy tops to freshen up your Summer closet! 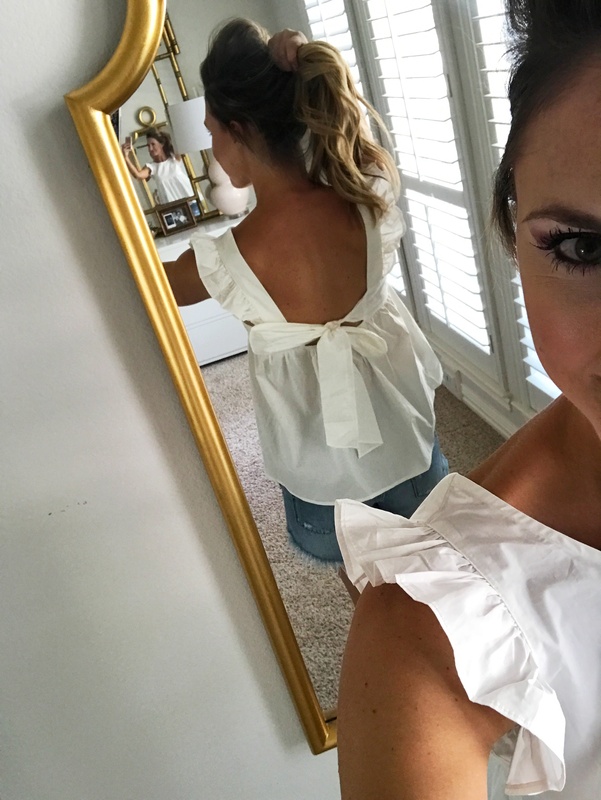 This knot front one is packed with cute details and gets great reviews from me + amazon shoppers! 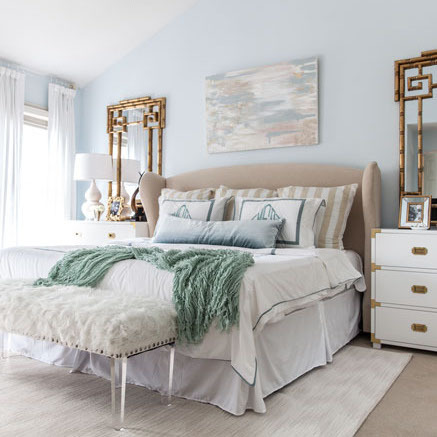 It comes in quite a few patterns, but this blush one is definitely my top pick to pair back to Summer whites. I’ve never had so many strangers ask me about a top before as they did about this one! The dainty lace details and punchy color make for an amazing top! The $15 price tag is icing on the cake. Size down for best fit! 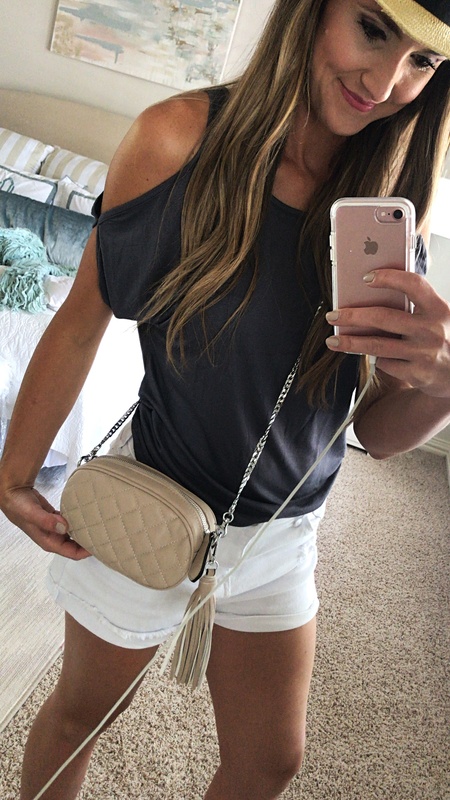 This is 100% the best belt bag that I’ve found! 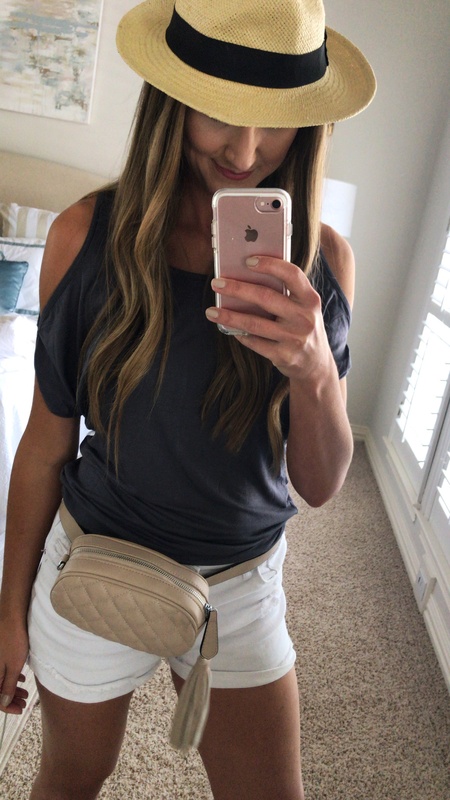 I love that it can go from belt bag to crossbody bag, making it even more functional for mamas! 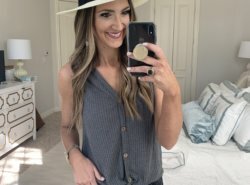 It’s a minimal investment at around $25 and I think that you’ll be surprised at how much you wear it! 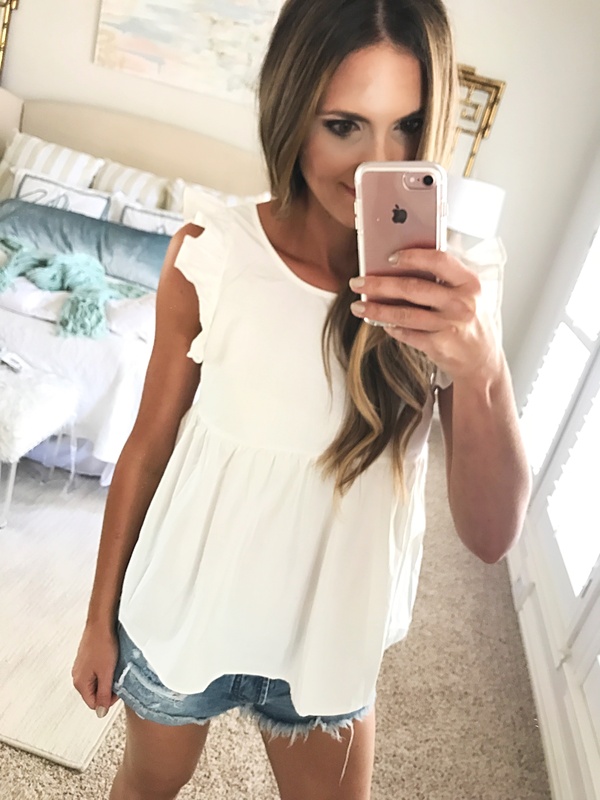 It doesn’t get much cuter than this white ruffle babydoll top! I’ve already worn it twice this week and just feel so girly and feminine in it. The perfect top to pull your hair up and wear statement earrings with. Definitely a personal fav! I’m buying the gold color to wear tailgating this Football season! Girl’s Initial Hats $19.99 | Every letter available | Use code 15TINYEHATS for 14% off through Prime Day! Want another awesome swimsuit rec?? THIS ONE also looks designer, fits GREAT and is around $25. I got the black! I got the M and loved the fit. 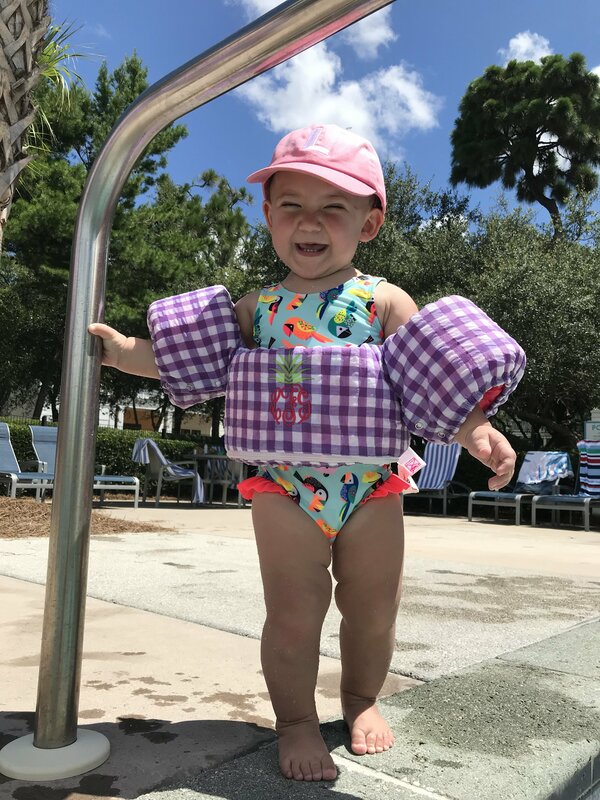 This Sunhat for Landry | It Rolls up for travel and then unfolds into a great, wide brimmed hat to cover ears and face. This carseat travel bag was amazing and works as a backpack to carry from car to airport. **Travel tip: if traveling with a baby, use this travel bag to store diapers too. They don’t add any weight and it’s a great place to transport them. These are the headband bows that Lawson has been wearing on Instagram! They are wonderful quality and she’ll actually wear them. The price comes out to just over $1/bow…which is a total steal! This THINK BABY Sunscreen came in a 2 pack and was a lifesaver for the beach. It gets very high marks and doesn’t break the bank. I got mind SAME DAY Amazon Delivery. I wore THIS GORGEOUS CAFTAN in Seaside and it was a huge hit…literally strangers commenting on it. It looks designer and is only $20! We bought these sticker earrings for Landry and she’s having a blast with them! There are enough to share, too! I also STOCKED UP on these little dresses for Kindergarten! I got 5 for $75! I can also speak to how well this brand washes and wears since the girls have been wearing it for 6+ months now. I suggest buying one size up to allow for a little shrinkage should you choose to dry them. The ENTIRE BRAND is awesome for boys and girls! See all up-to-date Amazon Prime Day Sale Deals HERE. See all Amazon Prime Day Sale Fashion Deals HERE. Shop Under Armour for the entire family up to 40% off HERE. See all Toys + Games Deals HERE. My favorite deal is 30% off of all Melissa and Doug!!! Time to Christmas shop, ladies! Select Fisher Price baby gear is over 30% off and we own and love a ton of it! We love the Rock-N-Play and it’s $38!!!!! I’ve used this jumper for both babies and they both love it! Over $30 off! We also have and love the space saver highchair and it totally comes in handy for travel too! See all Amazon Prime Day Sale Baby Deals HERE. 30% Off of all GRACO HERE! Landry has THIS convertible big girl chair and we LOVE IT! 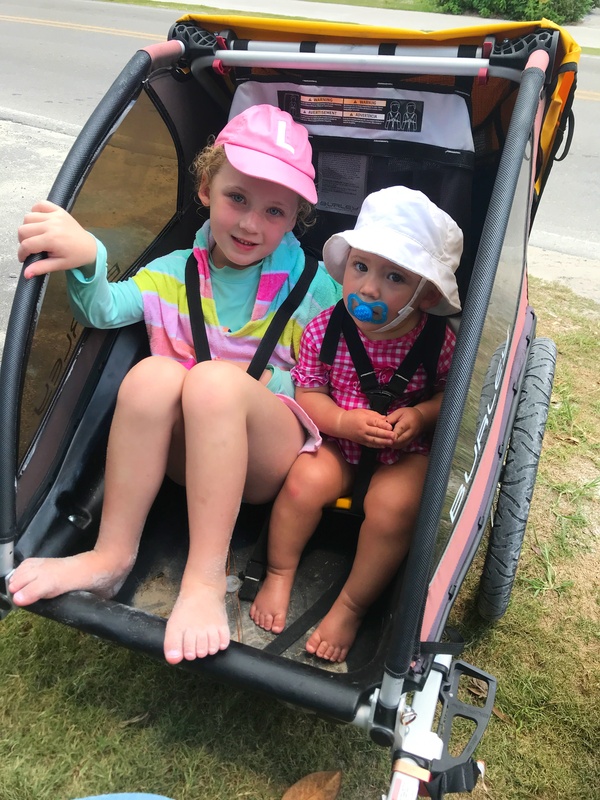 THIS IS THE ABSOLUTE BEST TIME TO BUY CARSEATS AND STROLLERS– Shop them all HERE!!!! See all Amazon Prime Day Sale Electronics Deals HERE. Landry’s beloved Amazon Fire Tablet is now only $69 on Prime Day!!! It’s great for kids, has awesome educational apps and if they break it–you can return it. No kidding. We have this exact portable electronics charger and it’s LEGIT. Definitely a steal at $20 off! I just broke these wireless headphones that I gifted to Dan last Christmas over the weekend and I’m thrilled to see them a part of Prime Day so that I can snag another pair. They 100% compare to the Bose ones (we own both) and are a fraction of the price. See all Amazon Prime Day Sale Home Deals HERE. We LOVE our ECHO and use it daily (especially to stream music!) They are $30 off on Prime Day! YETI portable coolers are over $100 off here! Perfect for the pool, beach or ballpark! Or score one for your hubs for Christmas! I BOUGHT THE DAMN INSTANT POT #peerpressure!!! Now send me some recipes! It’s half off, yall! Shop all Prime Day BEAUTY deals HERE. 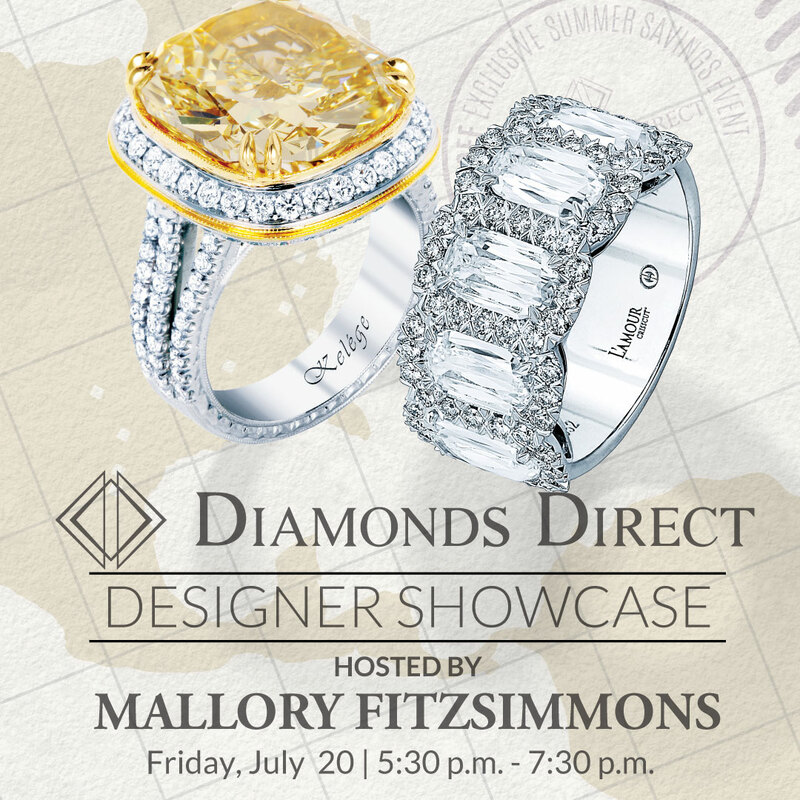 Summer Designer Showcase with Diamonds Direct! Can’t decide between v neck jersey dress or baby doll tie back top!! Sooo cute!! 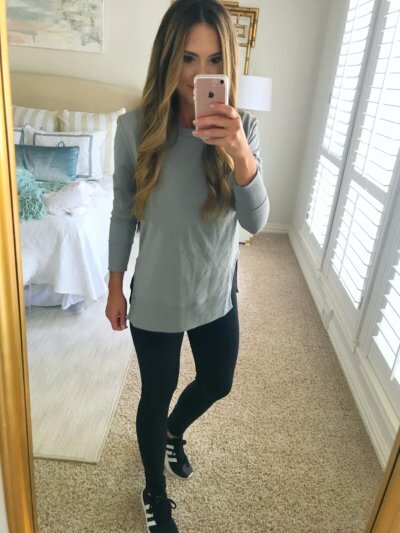 What size are you wearing in the Slouchy Pullover Top? How does it run? My favorite is the joggers! Great coverage! 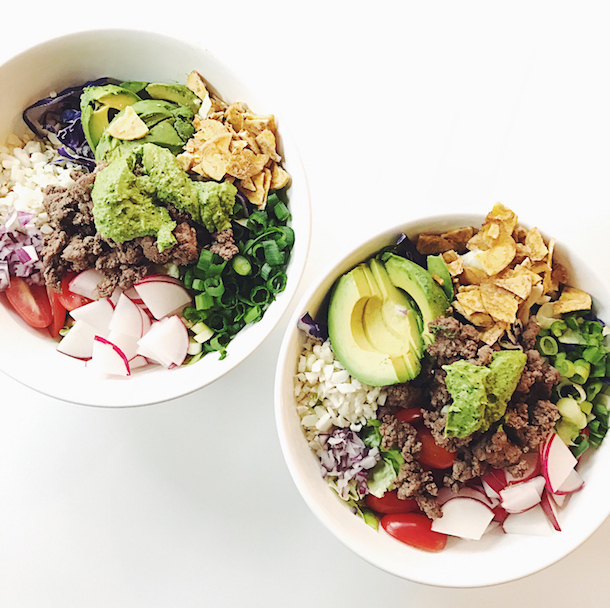 You’re gonna love the InstaPot! Cuts down on the cooking time significantly. Check out DebDoo’s blog and she has a website with Amazon. Lots of recipes, additional tips and items to add to the Instapot…cake pans, etc. Stay cool in this horrid heat! Just used your recommendations for my sis bday presents and I hope you got credit! The site was being weird. THanks!